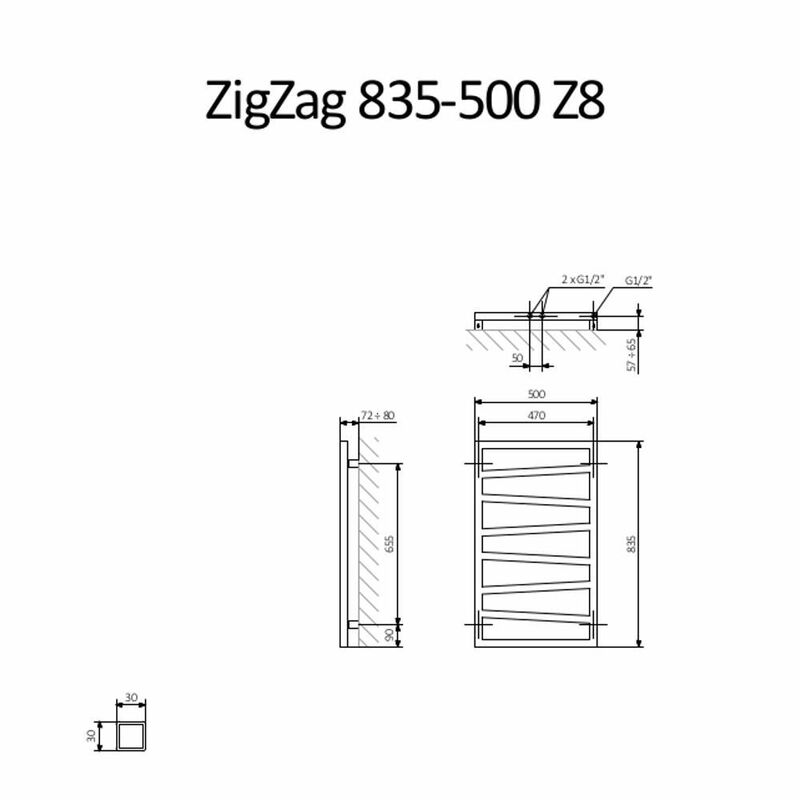 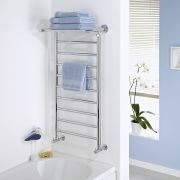 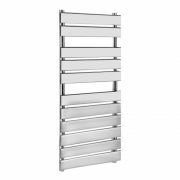 The Terma ZigZag white heated towel rail will add designer style to your modern bathroom or en-suite. 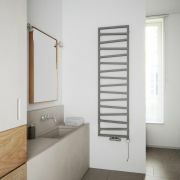 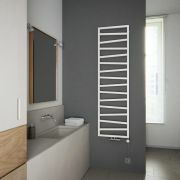 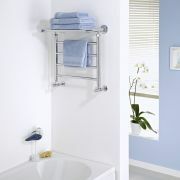 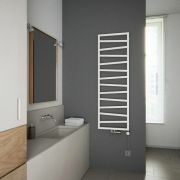 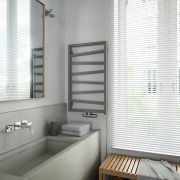 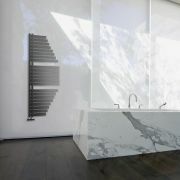 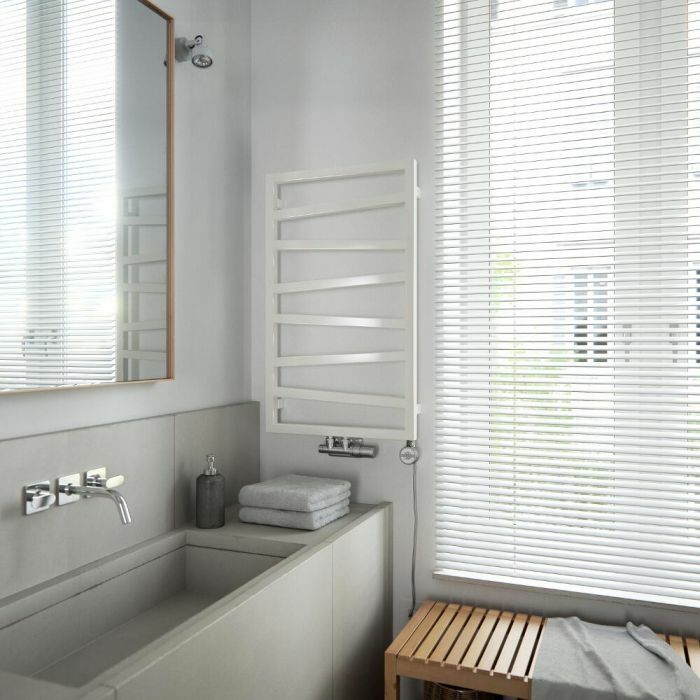 Measuring 835mm in height and 500mm in width, this eye-catching heated towel rail provides a stylish and practical way to keep towels toasty warm and dry. 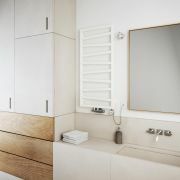 It features a hard-wearing white finish that teams well with any bathroom decor. 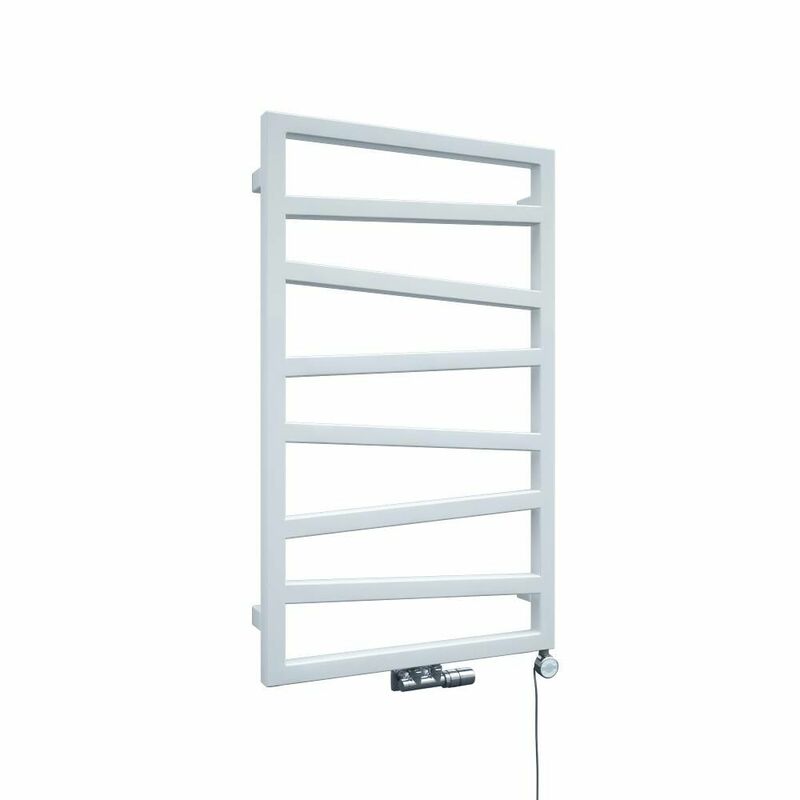 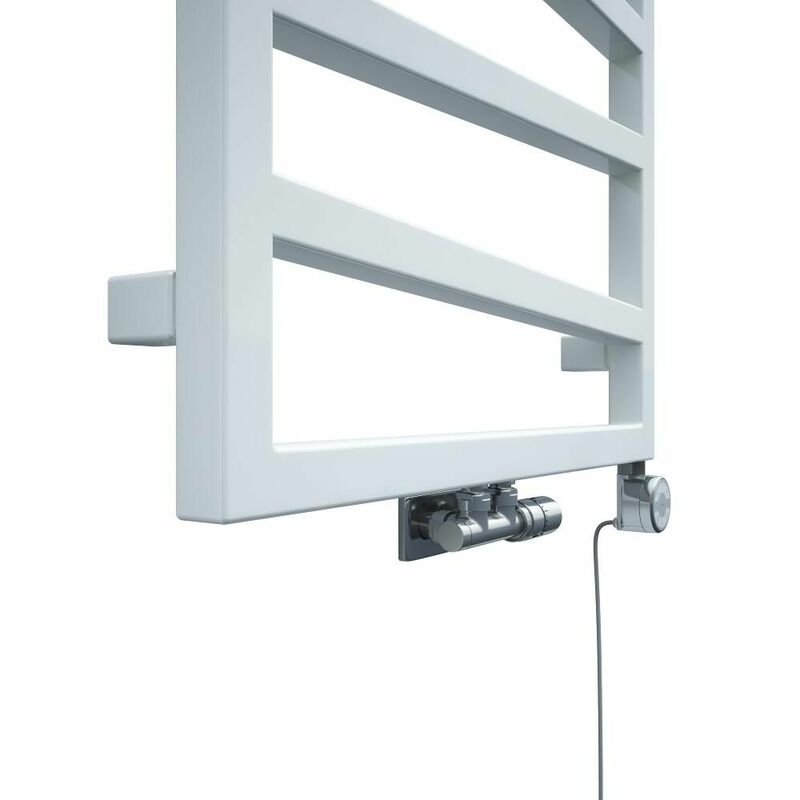 Constructed from high quality steel to ensure long lasting durability, this heated towel rail produces a superb 1536 BTUs per hour.